Driving at night can be difficult, if not outright annoying. 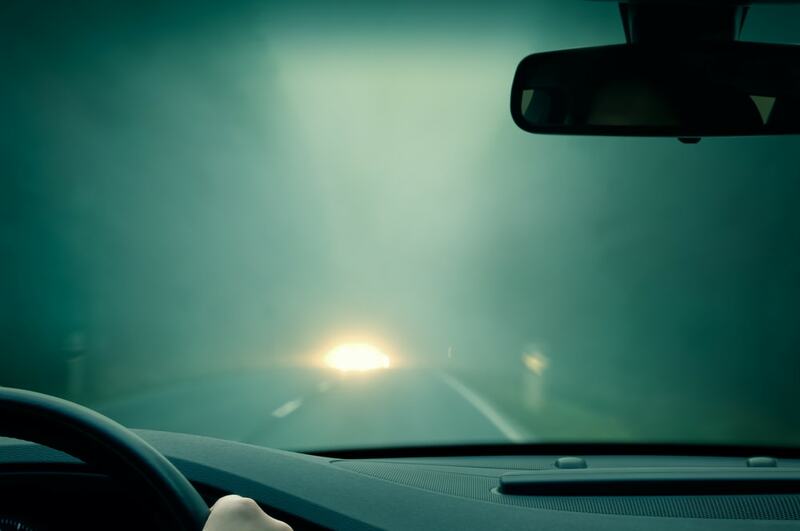 But limited light driving isn’t only limited to nighttime driving, bad weather, for example can cause for impaired driving due to lack of lighting. 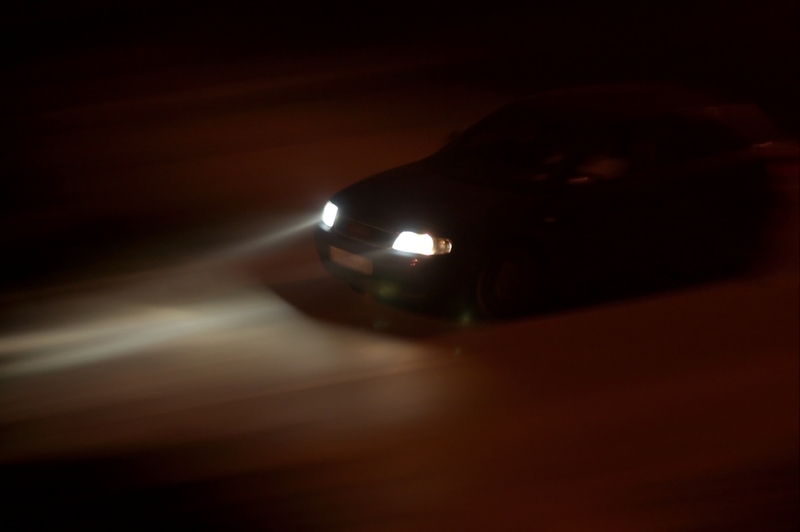 Regardless the cause of your limited lighting, we have some tips that can make driving in the dark much easier and a whole lot safer. At night, we lose our depth perception, ability to distinguish color, and peripheral vision goes kaput. There’s also the fact that we’re simply much more tired at night, mostly due to the day’s fatigue and the low lighting conditions. One of the worst things in the world is taking in someone else’s high beams right in your eyes. Of course, there is also the fact that driving at night is incredibly dangerous. Alas: none of us can just sit around and wait for the sun to come up. So, today at Shoptalk we’ve put together easy tips to stay safe on the road in the dark of the night. Many headlights even in brand-new cars are uneven or pointed lower than necessary. That is why you need to take time and effort in order to aim them. Some cars automatically do this when you turn on the lights. Even still, cars come with dashboard dimmer switches. If you drive with the dash light on max, you are messing up your forward vision. Make sure every light in your car is off or low. When it comes to your GPS most consoles will have a night mode that not only dims it, but uses darker colors. The Sunglass Association of America says that those yellow-lens glasses sold for the purpose of night driving only make you think you see better. They allegedly have the ability to enhance contrast but they really just cut down on the amount of light you can see all together. Any and all bright lights mess up our ability to concentrate at night. Your eyes adjust to the dim on the dark road ahead. Just look away from oncoming traffic. In the case of the cars behind you having bright lights, reposition your mirror just to get the reflection away from your eyes. 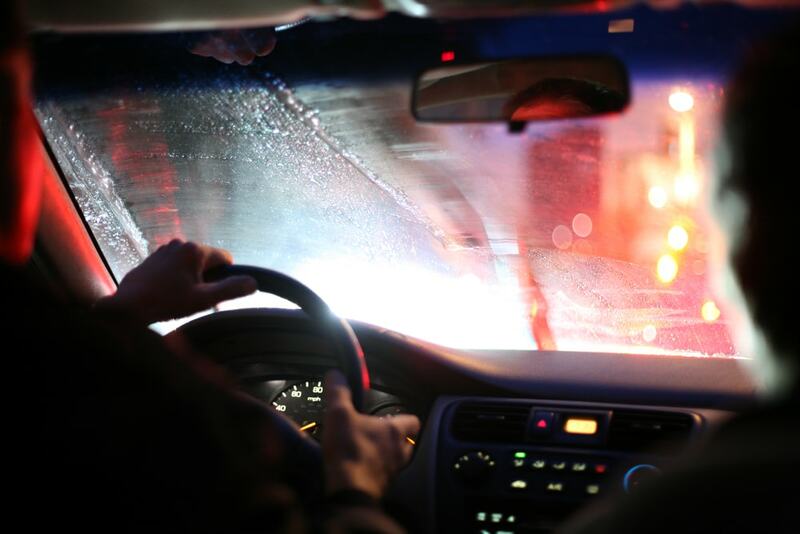 The clearer your windshield, the easier it is to see out of, especially at night. Do not neglect this. Medical professionals advise that you keep your eyes moving. Be sure to scan all around your field of vision instead of focusing on one area to avoid eye fatigue. While none of these tips would require a brain surgeon to come up with, they certainly can help novice drivers. They also help drivers uncomfortable with nighttime driving protect themselves and others on the road. Keep in mind to consider those around you sharing the road and how your driving habits may affect others. 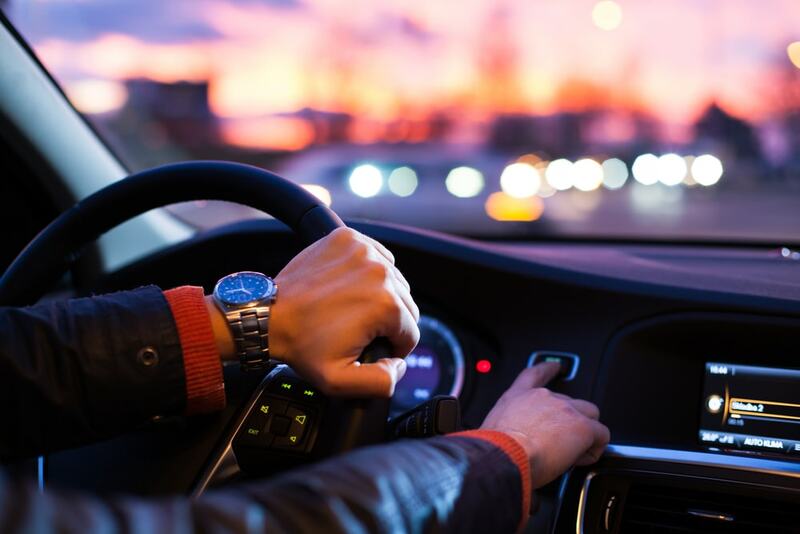 Consider all of this, and following these basic tips will help lessen that burden of driving through the night!